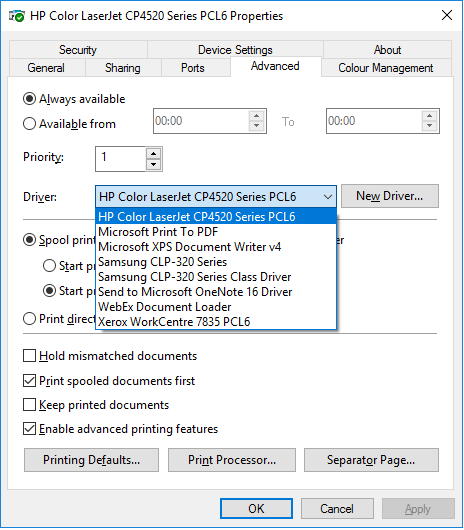 Has anyone had an issue where when you try and print from the EDGE browser it says it can't find the printer? It does not seem to see any of the printers as online. Every other browser works fine. My current fix was to switch everyone to FireFox but does anyone know why EDGE can't see any of the printers as online? I had this issue just now. Not the answer you're looking for? Browse other questions tagged windows windows-10 browser printing microsoft-edge or ask your own question. how do i show favorites bar in microsoft edge? “Nothing was sent to print…”?